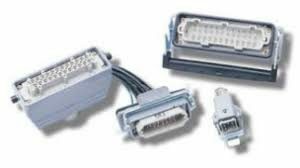 Telar has all your hot runner control system and replacements parts at industry low pricing. We can supply complete hot runner systems, including single zone hot runner, dual zone and multiple zone systems. 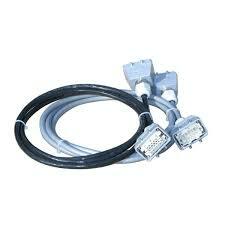 We also have replacement 15 amp modules and 30 amp modules, power cables, thermocouple cables, connectors and accessories. 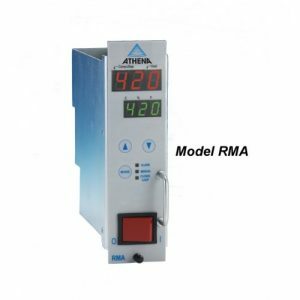 Our RMA, and RMB single zone temperature controllers are low prices and loaded with features for most runnerless molding applications. 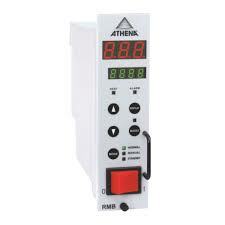 Control accuracy to .01 degree F and temperature range from 32 – 999 degrees F. Status indicators for heat output, alarm, and temperature (F/C). 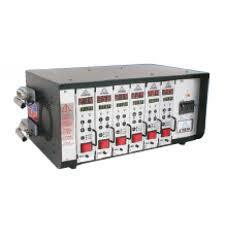 240 vac single phase voltage.